Welcome to our Pearson Community Groups Program, providing Cisco user groups and communities with discounted prices, product news, review copies, marketing materials, and giveaways. Once you register your User Group, Cisco Press will verify your information and you'll be provided with our member URL, which has the discount code included. We've created an official logo you can use to show your participation in our program. The logo can be posted on your site, in your newsletters, or in group materials to demonstrate your affiliation with Cisco Press. You will receive the logo as part of your welcome message. We love to see what your community is up to—send your meeting pictures to community@ciscopress.com. All photos must be JPG files with a maximum width of 300 pixels; 72 dpi is preferred. By submitting your photos, you are giving us permission to use them in our marketing channels. Questions? 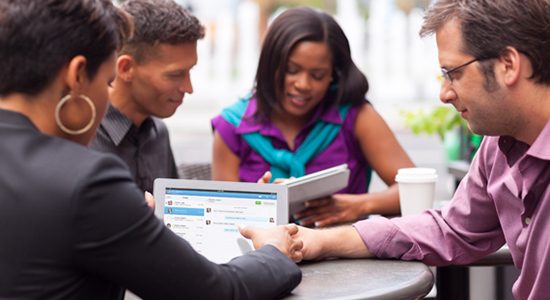 Email community@ciscopress.com. Please include your full name, user group name, and URL in the message.